Wrongful death claims arise from deaths caused by the misconduct of another. The purpose of a wrongful death lawsuit is to recover damages for family members who have suffered emotional and/or financial injury as a result of a relative’s death. A wrongful death suit is different from other types of personal injury claims because the actual victim, referred to as the decedent, is not bringing suit. The decedent’s family members or estate file the suit. In these difficult circumstances, you need the help and support of personal injury attorneys who understand this complex set of laws, have compassion for the survivors’ suffering and can be aggressive on your behalf. You also want attorneys who are personally accessible to their clients. 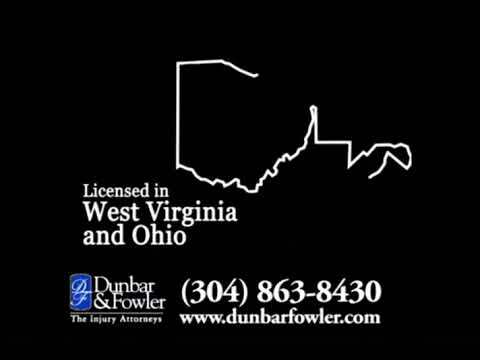 If you are considering a wrongful death suit on behalf of a loved one, call Dunbar & Fowler PLLC at 304-863-8430 or contact them online for a review of your case. The lawyers of Dunbar & Fowler PLLC are accessible to take your calls and meet with you within 24 hours.